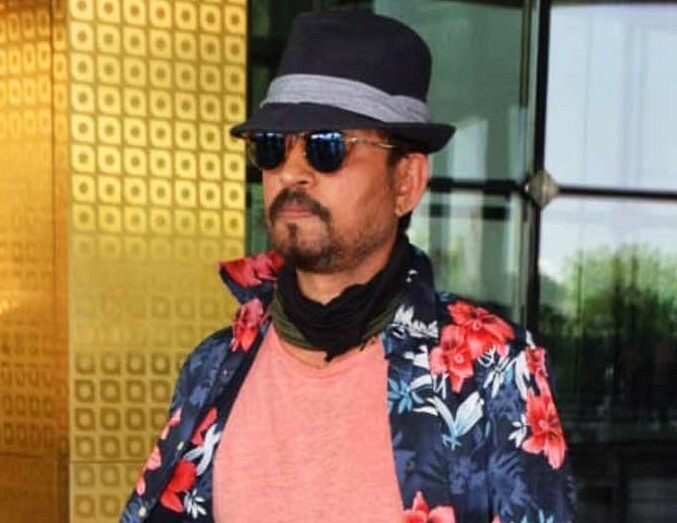 Mumbai, April 2 (IANS) Actor Irrfan Khan, who had been keeping a low profile and maintaining a distance from the media by hiding his face behind a mask, finally faced the shutterbugs on Tuesday as he was spotted outside the airport here. The “Piku” actor, who returned to India earlier this year after getting treated for neuroendocrine tumour at London, looked in the pink of health in a pink t-shirt which he teamed up with a floral print shirt and denim jeans. “Irrfan was leaving for Rajasthan for personal work,” a source in the know told IANS.